Fill a highball glass three quarters full over cubed ice. Pour Jack Daniel’s Old No. 7 over ice and add remaining ingredients. Stir and garnish with a lemon wedge. Fill a cocktail shaker with ice. Pour all ingredients in and shake until chilled. Strain into a glass. Half fill a rocks glass with cubed ice. 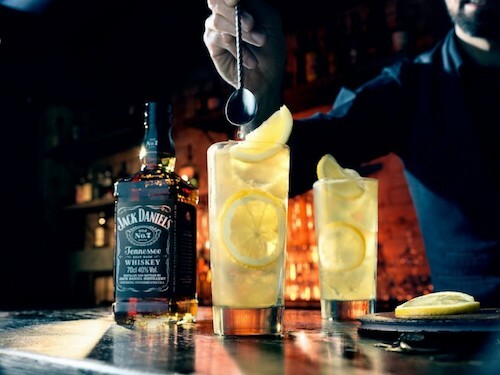 Pour Jack Daniel’s Old No. 7 over ice then add remaining ingredients and stir. Garnish with an orange slice and a dark cherry. Half fill a cocktail shaker with cubed ice. Add all ingredients and shake for 30 seconds. Half fill a rocks glass with cubed ice. 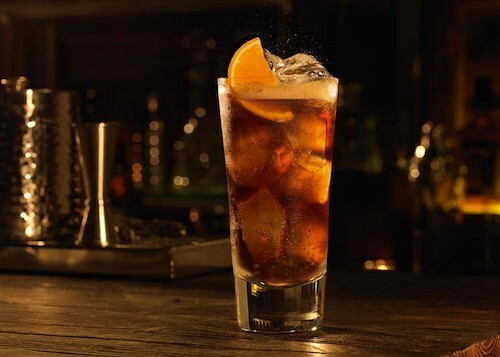 Strain and pour ingredients into glass and garnish with coffee beans.